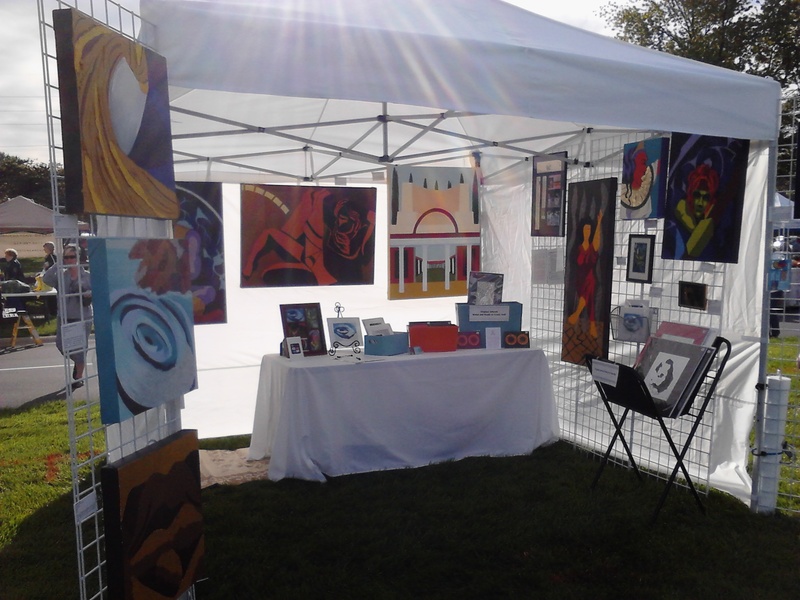 Art in the Park is back this year with a new location. This year the fair will be located by the new amphitheater next to the Fisher's town hall. The event takes place Saturday, May 31st, from 8 a.m. to 4 p.m. The farmer's market will also be taking place in the morning. I will be one of the seven participating artists in Walk Away With Art in the Raymond James Stutz Art Gallery. On Friday June 6th from 6-9 PM there will be a preview of the artwork hanging in the gallery. Pick out a few of your favorite pieces and sign up on eventbrite for the Walk Away With Art Event on June 27th. You will get to hear the artists talk about their work and the best part about this event is everyone goes home with a piece of original artwork. Individual tickets are $100 and couples are $150. Hurry, this event is limited to 50 lucky people. For more information please visit www.stutzartists.com.